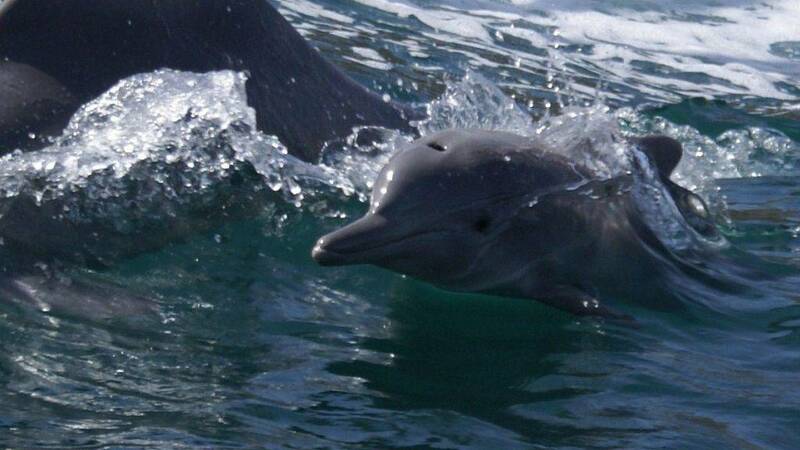 Dolphins are a familiar sight here in Oman; it is home to a variety of dolphins and whale species. You can see the dolphins all year round playing in the waters of Oman and sometimes you don’t even have to go far to spot them. They will play in front of your eyes to the joy of the entire family. This trip will also offer you a chance to get wet and discover life under the sea. Your boat will stop in a stunning bay and you can find out for yourself the beauty of marine life in Omani waters. Conditions apply if availability and if weather conditions allow it. Advance booking preferred.